Managing your wealth fairly well is fairly easy. Maximising your hard earned money from growth to stability to protection is a difficult, nuanced and highly involved task. 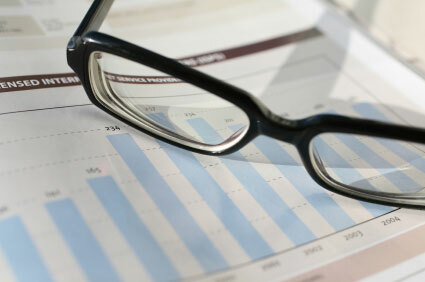 There are a variety of issues you should discuss with your financial adviser. Many people will have accumulated assets of some sort, usually property or shares. Others will have a more complex distribution of assets. Protection of the value of these assets is often very important. Expats may wish to move their money when they leave Britain to avoid paying capital gains tax, for example. Managing your investments, both by selecting new ideas and strategies and looking at old investments with a fresh eye, is also an important yet often overlooked aspect. A fluid approach to wealth management often works especially well with expatriates. Given the nature of working overseas, expats can be in and out of different jobs and different countries quite often. The dynamic nature of overseas work calls for a dynamic approach to managing your investments. A good financial adviser will discuss various aspects of your financial life to provide them with a personalised base of information with which to work. Managing your wealth goes hand in hand with reducing your tax liability, which is often highly jurisdiction specific. In order to keep this fully compliant and above board it is worth finding a financial adviser who is familiar with the country you are moving to, or have moved to. Wealth management also combines the above aspects with that of retirement preparation and succession planning. Given the complexities involved, it’s important you talk to an expert who can guide you in all the above areas and more. An independent financial adviser should be considered as they can offer a range of products from various companies rather than having to offer you products that may not be the most competitive in the marketplace.